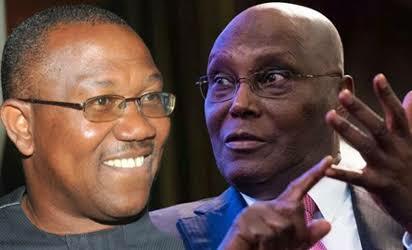 The presidential candidate of the PDP, Atiku Abubakar, on Monday visited the Deputy President of the Senate, Senator Ike Ekweremadu, to seek his understanding over the choice of Mr Peter Obi as his running mate. 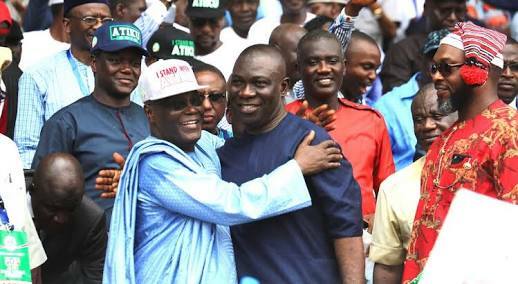 appease Ekweremadu, who had hoped that he would be the natural choice for the vice presidential slot. It was gathered that the meeting would approve the full composition of the council and also vet its budget for the campaigns.